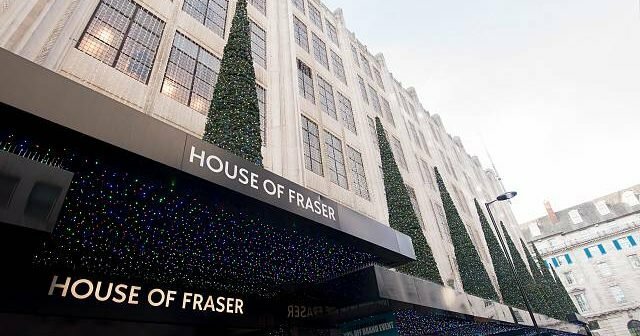 Troubled retailer, House of Fraser suffered a 60 per cent trading loss in the run up to Christmas. Mike Ashley bought the retailer in August 2018 for £90m and has announced that he is to make a bid for music chain, HMV. UK retail has suffered its worst Christmas trading in a decade as retail sales also had its lowest level of growth since April, the British Retail Consortium (BRC) said earlier this month. Mike Ashley slammed the government over their policy of giving £900m in rates relief for small businesses in December last year. Helen Dickinson the chief executive of BRC said earlier this month, that this is, “the worst December sales performance in ten-years means a challenging start to 2019 for retailers, with business rates set to rise once again this year, and the threat of a no-deal Brexit looming ever larger. Next Article How will Brexit impact gambling in the UK?